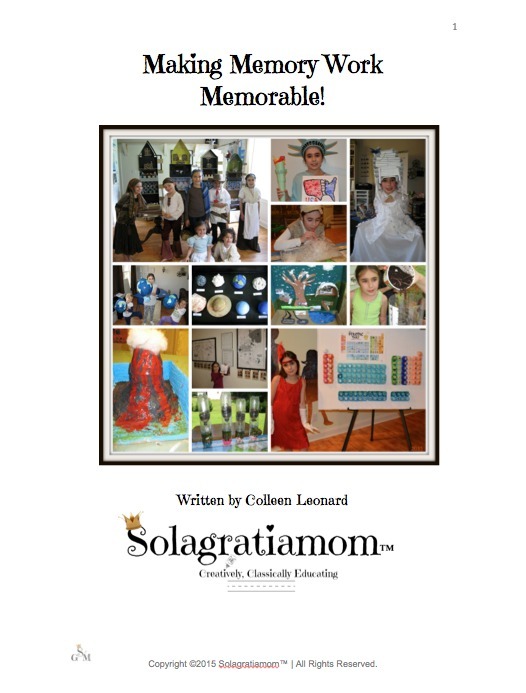 Solagratiamom: E-Book - Making Memory Work Memorable! 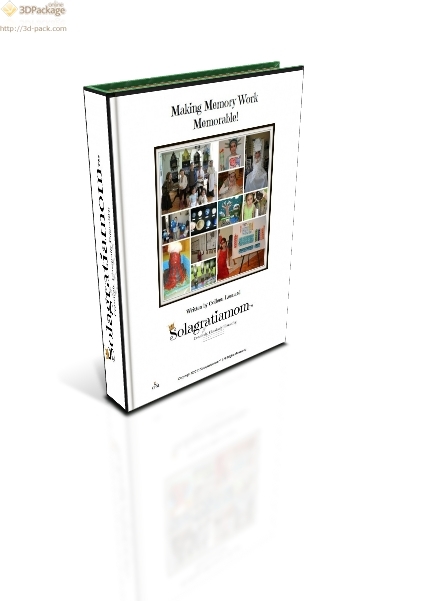 E-Book - Making Memory Work Memorable! 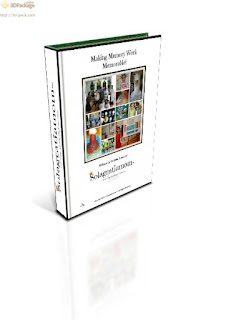 I have been asked a lot of questions over the years about how to make memory work meaningful, what my favorite ways are for reviewing the memory work at home, how I build out the memory work to make a Wonderful Wednesday, as well as lots of questions about tips for tutoring based on my five years of experience tutoring. So, I decided to create a resource that addresses all those various questions! 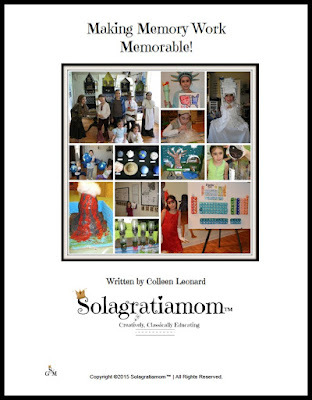 This $1.00 e-Book download is geared towards Parents who are in the grammar stage of a classical education. 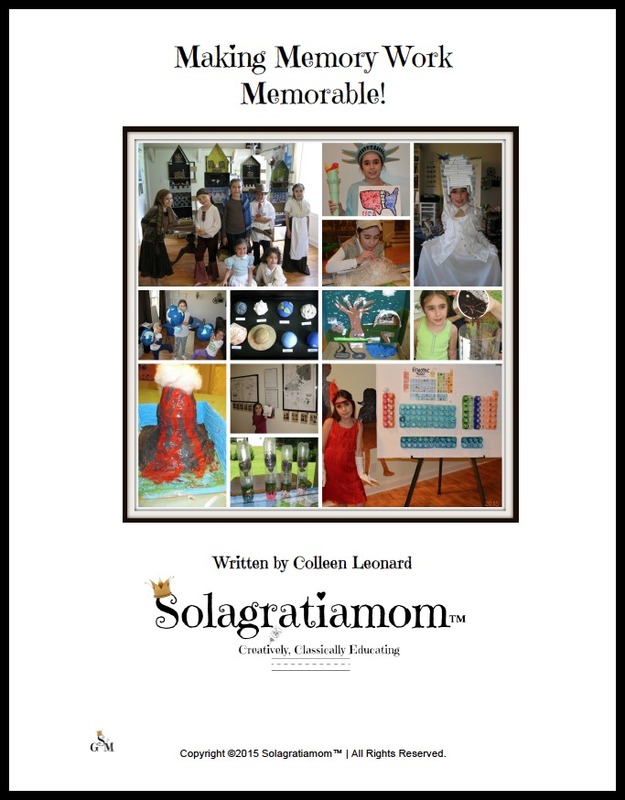 If you would like to download a copy of this e-Book, then click on the LINK button below to get your copy for only $1! TY! I have a special needs child who is going to be in the grammar stage for longer so this is great. I need to regroup for my older child on memory work so this is a blessing for both! TY! So glad it has blessed you! Found you site and finally have some peace about tutoring this fall. Thank you!!!! 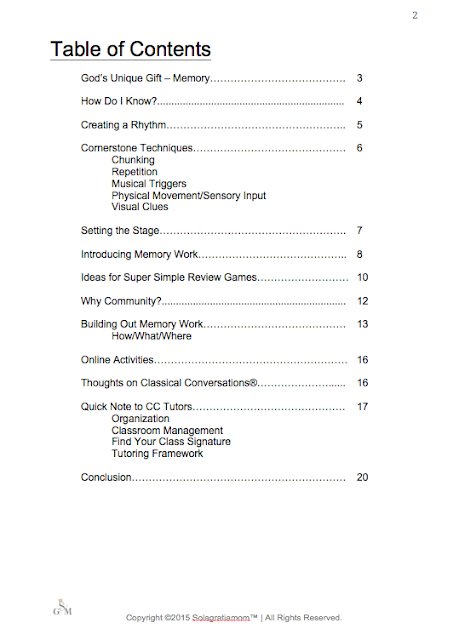 This is our first year in Classical Conversations. I'm so glad I found this starting out and I can't wait to read it. Thanks so much! This is our second year homeschooling and with CC. I can't believe it took me this long to find your site, it's fabulous! I'm so grateful for your willingness to share your life experiences. I am learning so much as I head down this homeschooling path. Is your e-book still available for free? I've tried to add it to my resources and it is requesting payment. Thanks so much for all you do! Hi! I am trying to download this but when I put it in the cart it is not free...am I doing something wrong? Thank you for such a great resource!